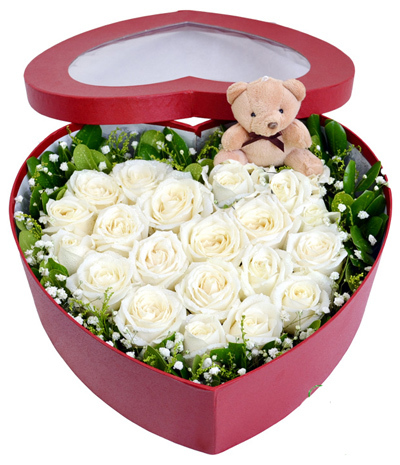 Looking for the perfect way to say "I love you" to that special someone? 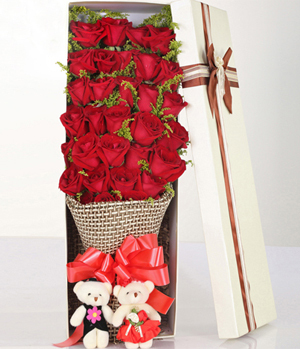 Look no further than ChinaFlower214 for romantic gifts. 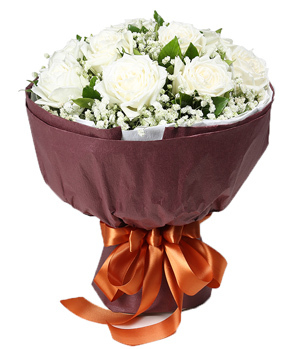 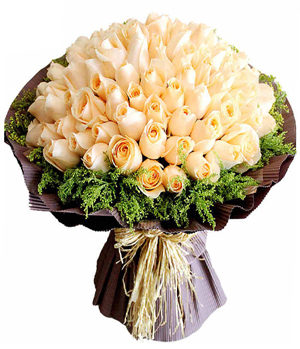 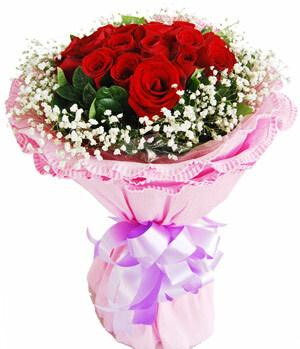 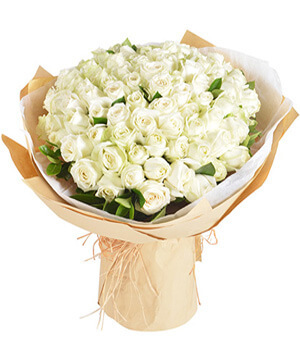 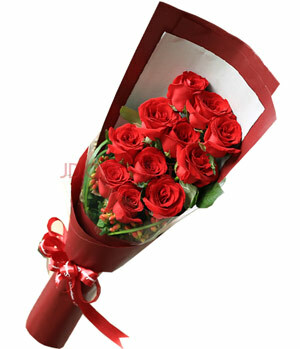 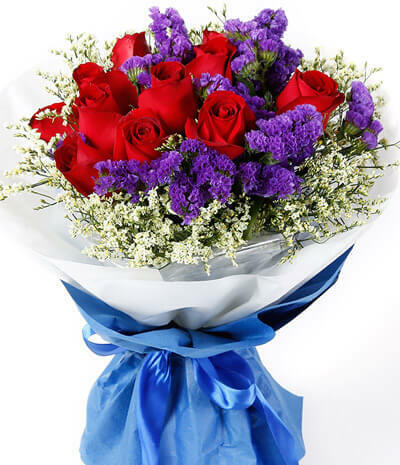 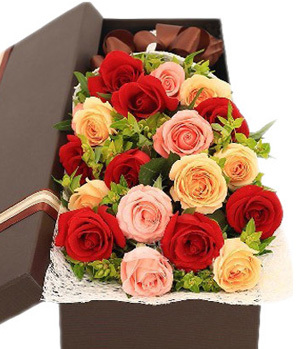 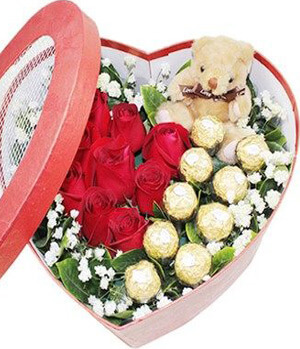 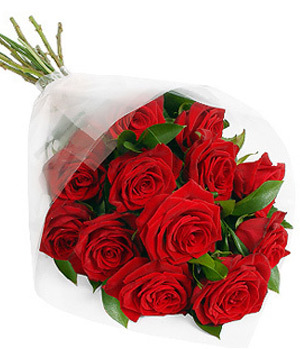 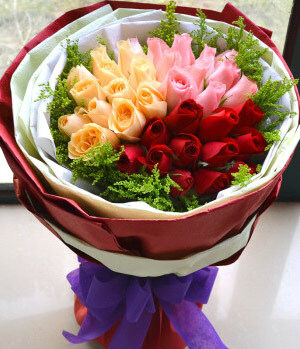 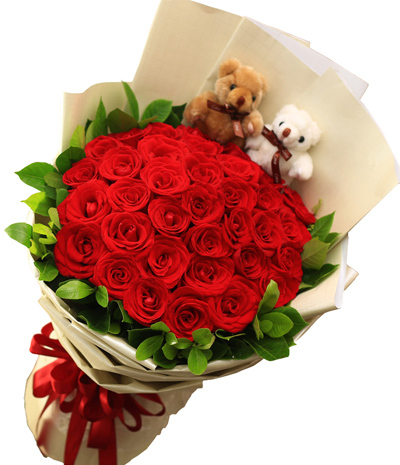 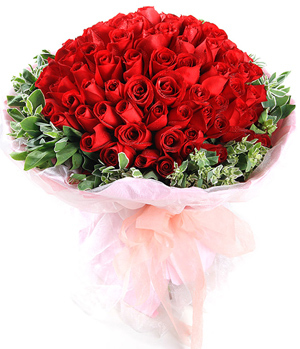 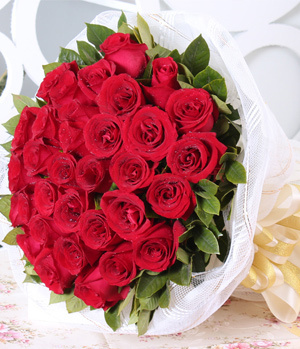 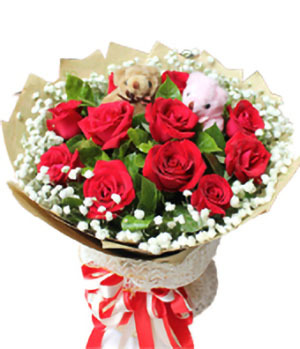 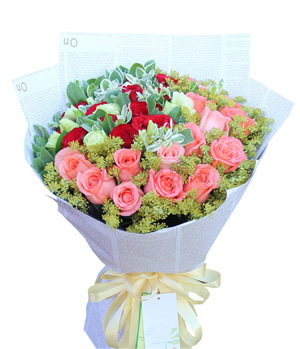 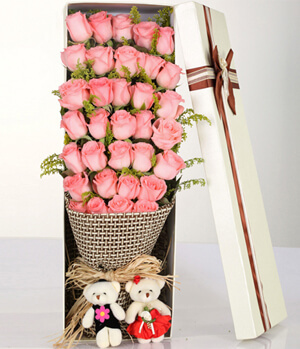 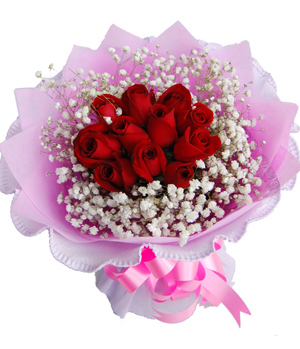 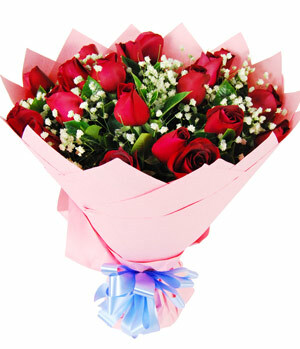 Send your love and say I Love You with romantic gifts, romantic flowers and love gifts for that special someone in China. 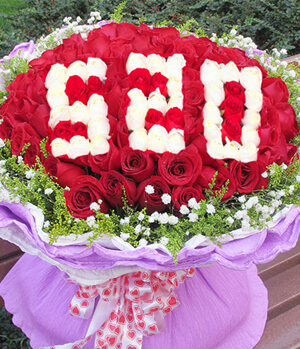 ChinaFlower214 help you declare your love.